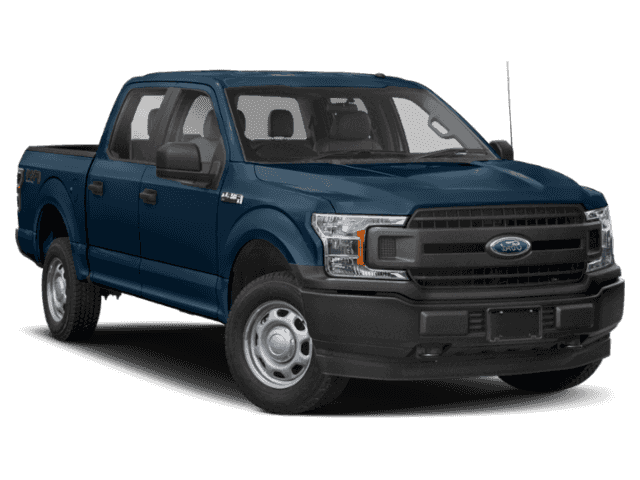 $9,333 off MSRP! 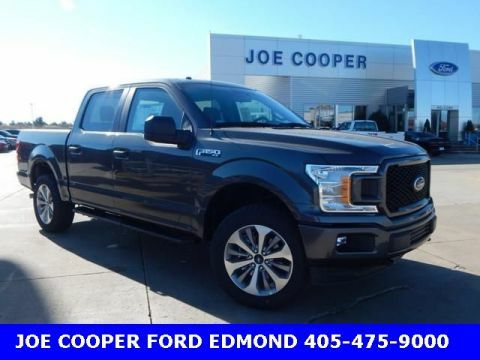 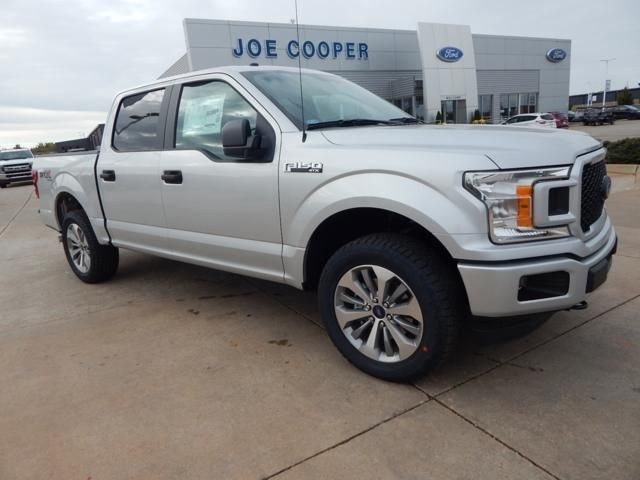 Joe Cooper Ford of Edmond is excited to offer 2018 Ford F-150 XL in Ingot Silver with Medium Earth Gray Cloth. 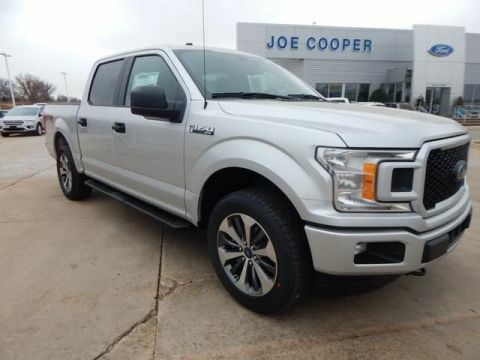 Well equipped with: GVWR: 6,500 lbs Payload Package, ABS brakes, Compass, Electronic Stability Control, Low tire pressure warning, Traction control, 3.73 Axle Ratio, 4-Wheel Disc Brakes, 6 Speakers, Air Conditioning, AM/FM radio, Brake assist, Cloth 40/20/40 Front Seat, Delay-off headlights, Driver door bin, Dual front impact airbags, Dual front side impact airbags, Front anti-roll bar, Front Center Armrest, Front wheel independent suspension, Fully automatic headlights, Occupant sensing airbag, Outside temperature display, Overhead airbag, Passenger door bin, Passenger vanity mirror, Power steering, Radio: AM/FM Stereo w/6 Speakers, Rear step bumper, Speed-sensing steering, Split folding rear seat, Tachometer, Telescoping steering wheel, Tilt steering wheel, Variably intermittent wipers, Voltmeter, and Wheels: 17" Silver Steel.